Renovating is the most efficient way of increasing the value of a property. Whether you’re doing up the home you live in to sell or have bought an entirely separate property to renovate, here are some of the best ways to raise the value and ensure a healthy profit. Depending on the age of the property, utilities such as water and electrics may need to be updated. Getting someone in to assess your property may be required as laws may have changed since you bought the house. Old conduit wiring is something to look out for, and something best tackled by an electrician. Whilst improving electrics, it may be worth adding in extra sockets to rooms that need them or adding extra lighting to dull rooms. When it comes to piping, you should check that these are not made out of Victorian lead. Various water instalments can add value to your home such as adding a bath to a bathroom that only has a shower, adding a downstairs toilet and installing new taps and sinks. You should always the space you have before expanding outwards. A converted loft can be turned into another bedroom, adding some serious extra value to the house. Not only will planning permission be easier to obtain, but the whole process will be cheaper than building an extension. The biggest costs of converting a loft are adding stairs and raising the roof (not required for all loft conversions), with most other work being only small adjustments. If the property has a garage, you could also consider converting this into an extra room. Energy efficient properties are more in demand as they cut down utility wastage. Getting help with liquid waste classification could help you to put in places of recycling waste water. For example, waste water from the sink and shower (known as ‘greywater’) can be recycled and used to flush the toilet. 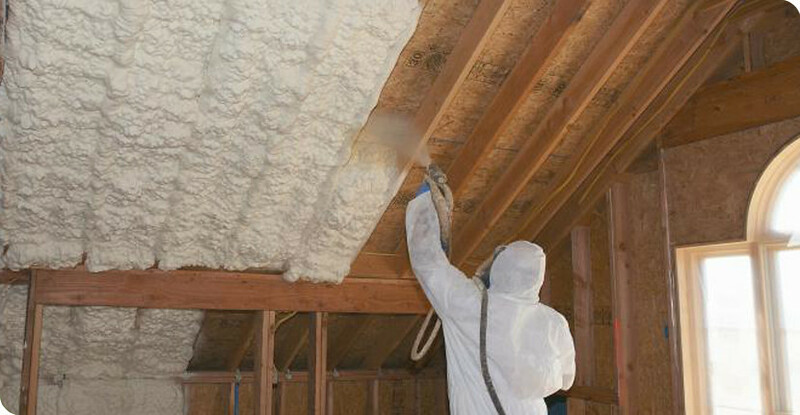 When it comes to gas there are all forms of insulation that can make a property worth more. Replacing the boiler, putting in cavity wall insulation and inserting double-glazing are some of the more expensive forms of insulation. Small fixtures meanwhile such as filling cracks with caulk, insulating the loft and adding draft protectors to doors could be beneficial. As for electrics, perhaps the most sustainable renovation you can make is adding solar panels. Certain plug sockets can then be rerouted to run off this power source, cutting down the energy bills of future buyers but putting up the buying value. One of the simplest forms of renovation you take is to repaint the walls. Certain colours such as pink can devalue a property as they can be off-putting to specific buyers. Splashing a few layers of paint could solve this issue and increase the value ever so slightly. Similarly, if interior or exterior paint is cracked or faded, freshening this up is advised. Hire a professional painter/decorator or save money and do it yourself.